Walden Woods is a seven acre residential community overlooking the campus of Trevecca Nazarene University. 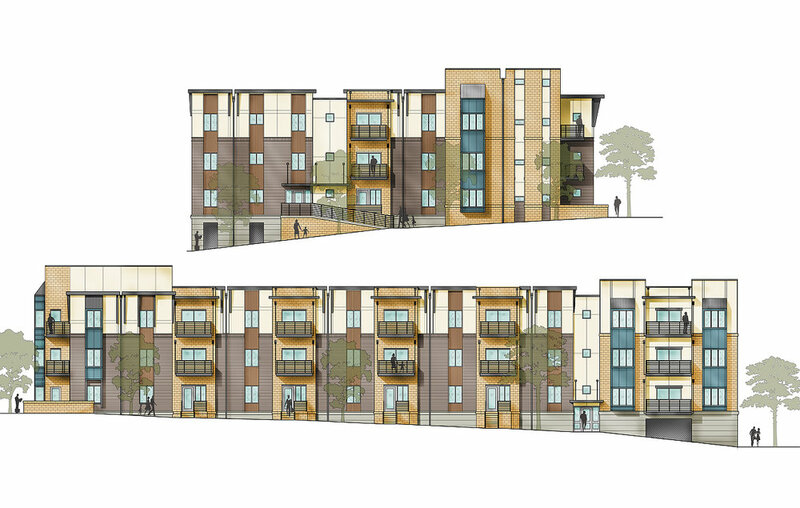 It was designed to accommodate 395 residential units consisting of single family homes, cottages, townhouses, multi-level condominiums and apartment buildings. 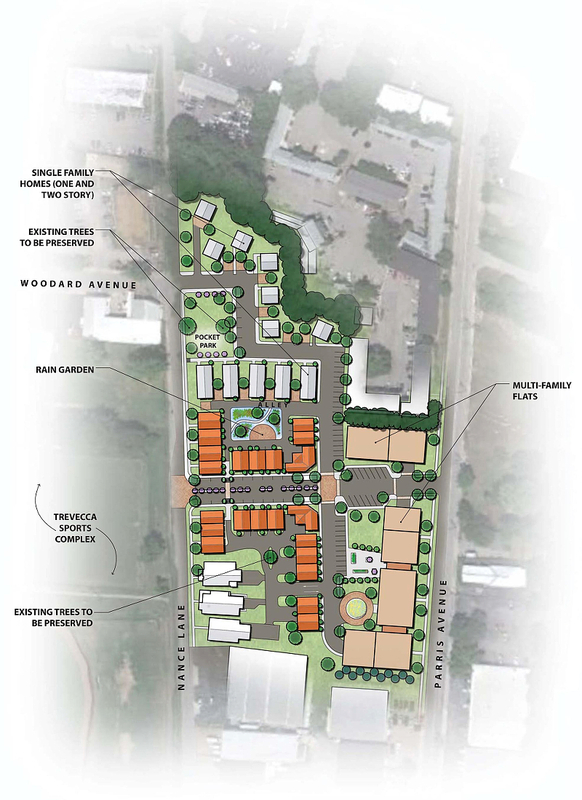 The design created a village concept with pocket parks, community spaces and streetscapes.